Deficient in B12: Are You the 40%? How many people do you think are deficient in B12 in North America? Studies show that a whopping 40% of us are walking around with a serious B12 deficiency. But why do we care? 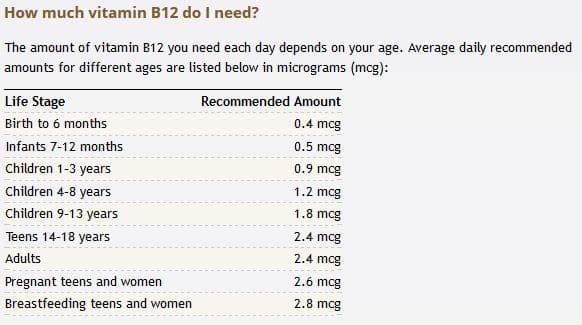 Why do we even need B12? B12 plays many important roles in our bodies. Vitamin B12, also called cobalamin, is one of 8 B vitamins. All B vitamins help the body convert food (carbohydrates) into fuel (glucose), which is used to produce energy. These B vitamins, often referred to as B complex vitamins, also help the body use fats and protein. B complex vitamins are needed for healthy skin, hair, eyes, and liver. 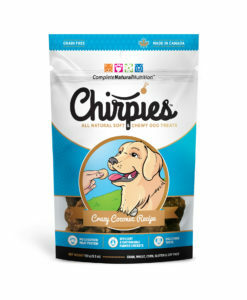 They also help the nervous system function properly. B12 is not stored in the body, which means we need to make sure that our daily diet provides us with the necessary amount of B12 to help our bodies stay healthy. How Much B12 Does Your Body Need Every Day? Depending on how old you are, and if you are nursing or pregnant, your body needs different amounts of B12. Which Foods Are High in B12? 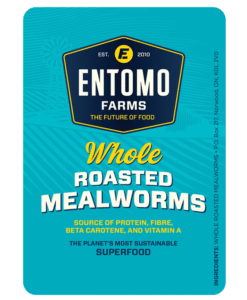 There are many foods that are high in B12, but one that doesn’t get a lot of mention over here in North America, are insects! Insects, like crickets, are incredibly rich in B12. 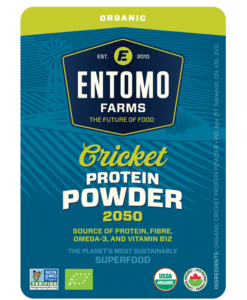 There are 24 micrograms of B12 in 100g of ground cricket powder. 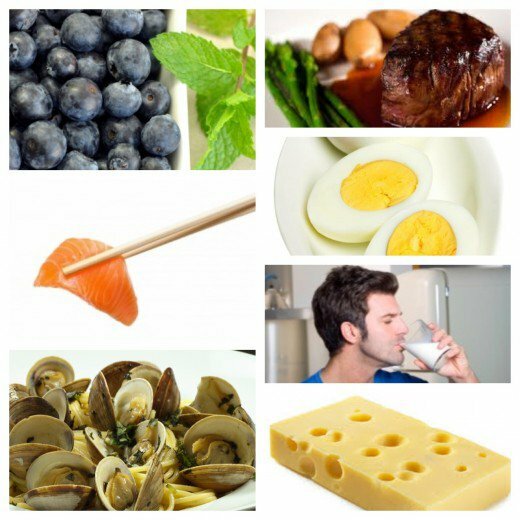 Other foods that are high in B12 include foods from animals such as: fish, shellfish, pork, beef, eggs, etc. How Do I Know if I am Deficient in B12? There are many signs of being deficient in B12, but a lot of them go unrecognized, or are confused with possibly being symptoms of other ailments like an iron deficiency. Vitamin B12 deficiency causes tiredness, weakness, constipation, loss of appetite, weight loss, and megaloblastic anemia. Nerve problems, such as numbness and tingling in the hands and feet, can also occur. Other symptoms of vitamin B12 deficiency include problems with balance, depression, confusion, dementia, poor memory, and soreness of the mouth or tongue. Vitamin B12 deficiency can damage the nervous system, even in people who don’t have anemia, so it is important to treat a deficiency as soon as possible. This entry was posted in Blog and tagged Blog, Blogger, Blogging, bug flour, cricket flour, cricket powder, cricket protein, cricket protein powder, eat bugs, eat clean, eat insects, edible bugs, edible insects, Entomophagy, future of food, insect flour, insect powder, Lifestyle, mealworm flour, mealworm powder, superfood, sustainable.